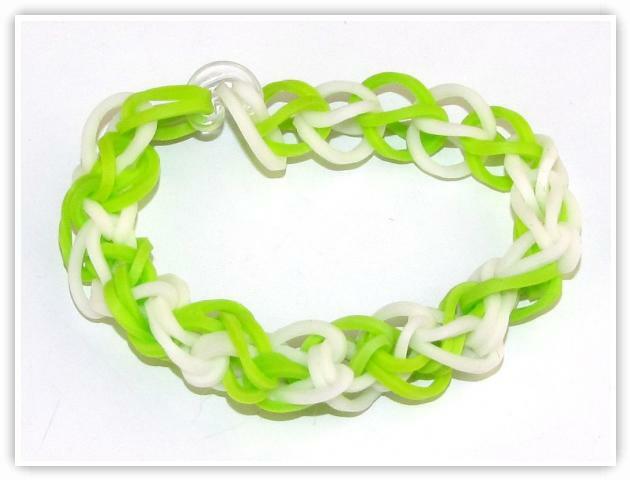 Description: This pattern is made up of 2 Single bracelet patterns twisted together in a Spiral. It is another good bracelet to start working with after mastering the single bracelet. - stretch with one color, and cross with the other color.